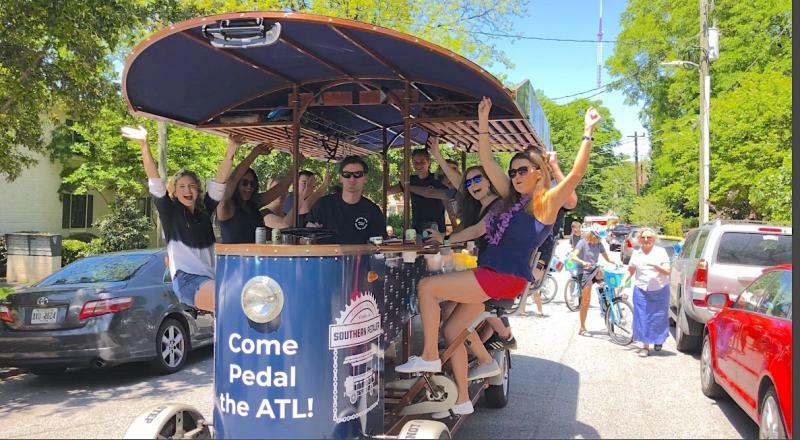 As Atlanta's only "pedal powered party," Southern Pedaler organizes group tours and pub crawls around midtown and downtown Atlanta. Their "mega bikes" can accommodate groups of up to 15 people. On Second Thought intern Emily Bunker went for a ride with Southern Pedaler and brought back an audio postcard. 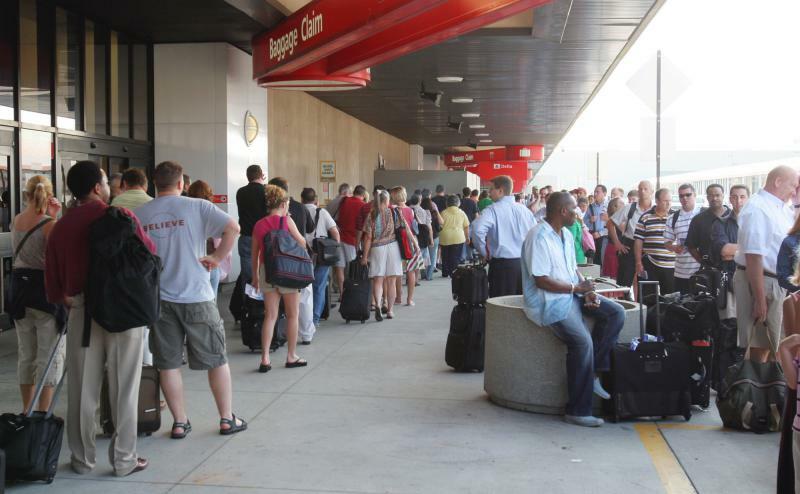 Can Atlanta Handle Its Inevitable Overcrowding? In the last year, nearly 80,000 people moved to the Atlanta metro area. The city is growing at its fastest rate since the Great Recession. But can the city meet its needs and maintain its desirable status? We talk about this with Mike Carnathan, a Researcher with the Atlanta Regional Commission. The Atlanta Regional Commission predicts Gwinnett County will become Georgia’s most populous county by the year 2040, outpacing Fulton county with nearly 1.4 million residents. The county is launching a study to create a comprehensive transportation plan for the area. 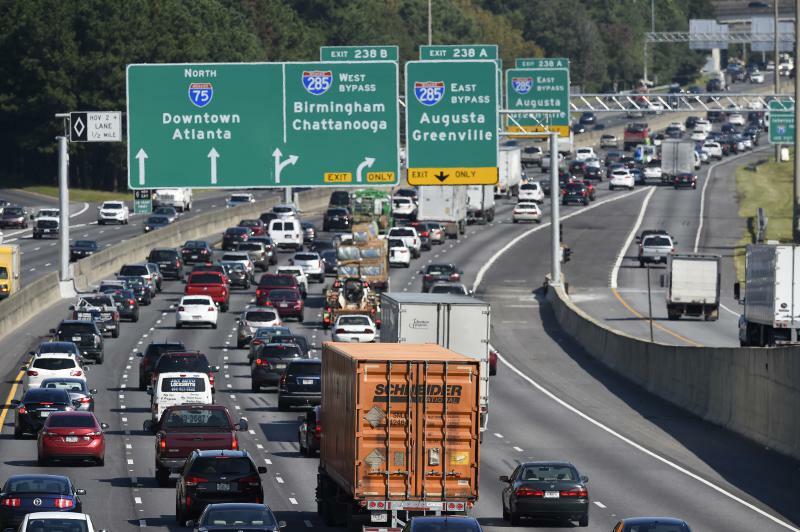 Don Smith is one of many Atlanta residents who has a real problem with the city's traffic. Smith is the acting senior producer for "On Second Thought," and he has a thing or two to say about Atlanta’s roadways. This is part of our occasional series, The Gripe Bag. Much can be said about Atlanta’s roads and streets and sidewalks. But the FCC takes a dim view of many words that apply, so I will mind my manners, if not my malice. 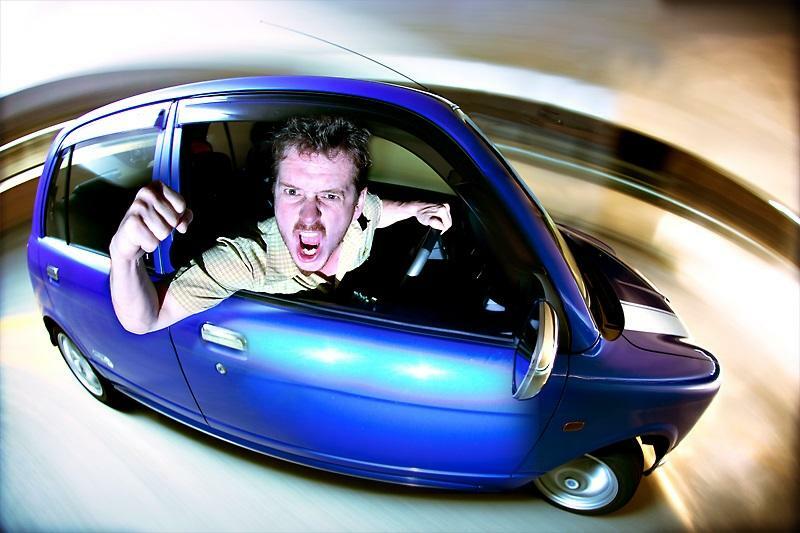 First of all: why are developers and deliverers favored over mere drivers? This week, Atlanta-based Delta Airlines banned a disruptive passenger for life. 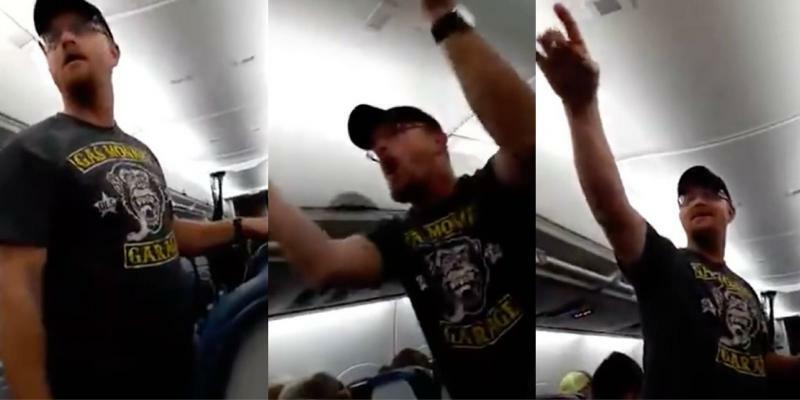 This passenger was captured on video a week earlier shouting pro-Donald Trump and anti-Hillary Clinton remarks on a flight from Atlanta to Allentown, Pennsylvania. 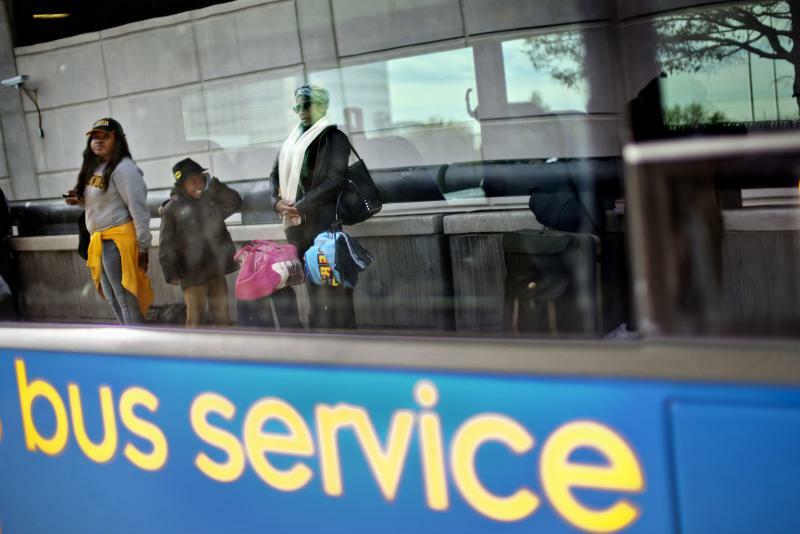 In addition to banning this passenger, Delta also gave refunds to people aboard that flight. 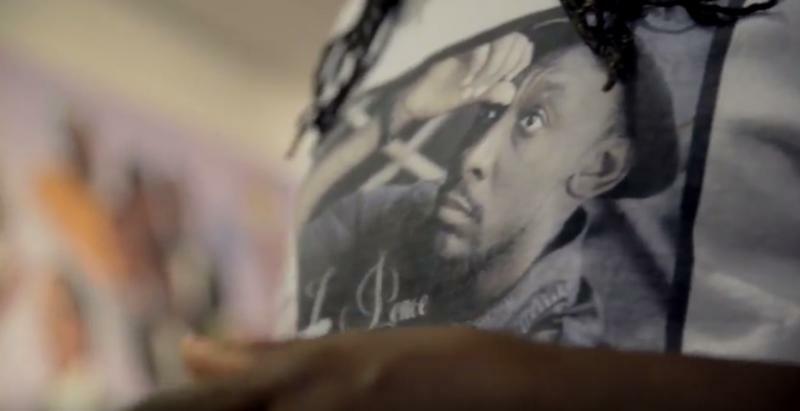 Delta's decision came after the airline was criticized for its initial inaction in the matter.